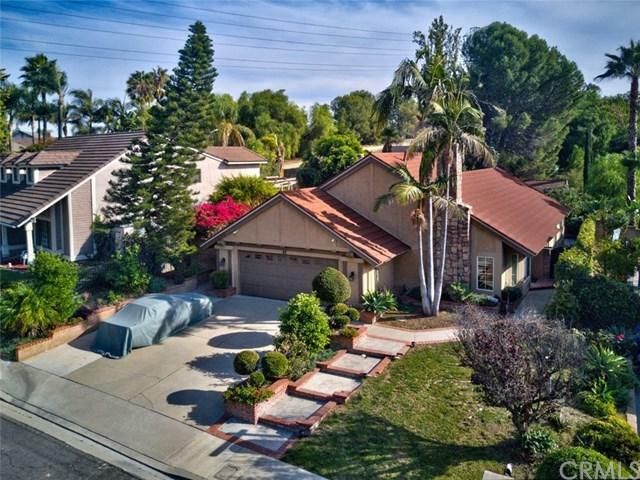 Exceptional spacious single story home located in Phillips Ranch area of Pomona. 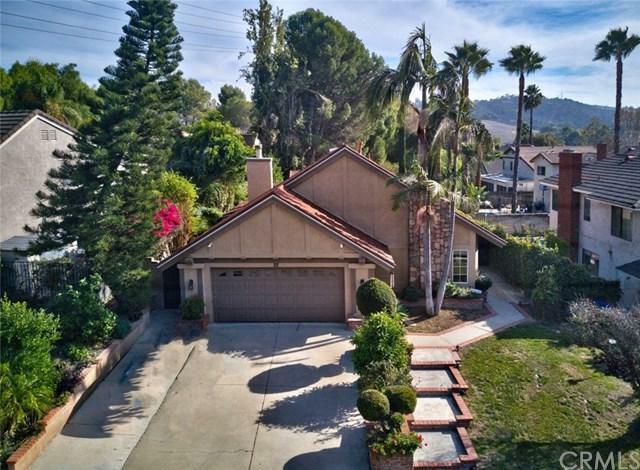 Great schools, newer shopping center, freeways are close, community is surrounded by parks and green rolling hills. This single story home features 3 bedrooms, 2 full baths, 1916 sqft., and a 2 car attached garage. 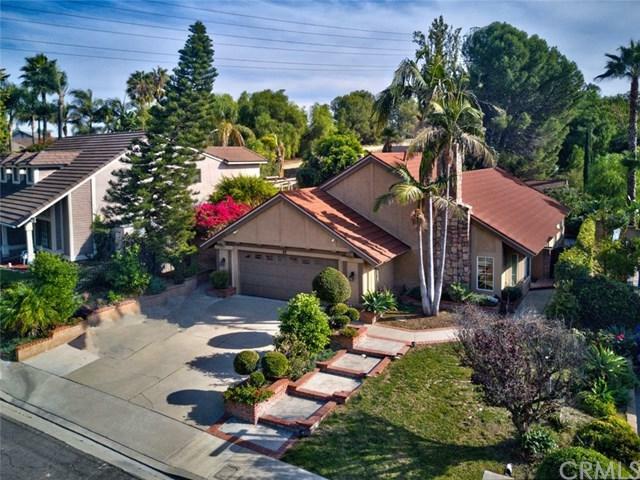 This home has been extensively has been remodeled inside and out including a spacious family room addition, kitchen remodel with granite counters and stainless steel appliances, new bathrooms and showers, fresh new paint, laminate flooring and new windows throughout. Private rear yard features a built-in bar-be-que and bar, and a water pond ads a nice finish. A very special out-building storage unit at the rear of property is very clean and well done. 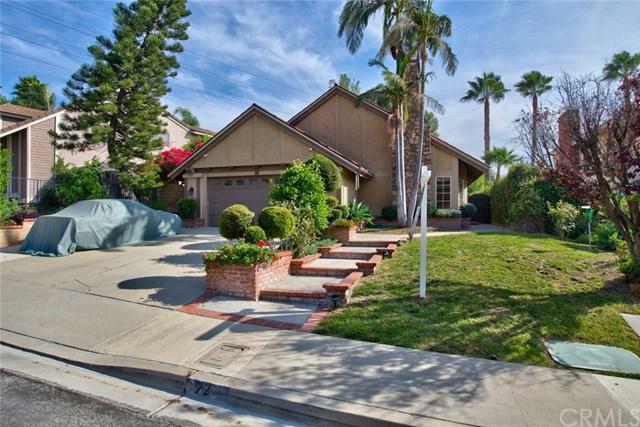 Seller has meticulously maintained this home inside and out and is one of exceptional quality. A must see property. Call Today!